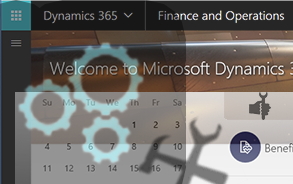 Taking this course helps you improve your Dynamics 365 for Finance and Operations development skills, and helps prepare you for exam MB6-894. 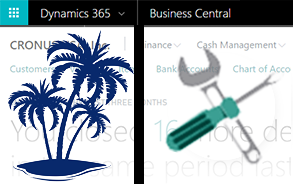 Learn Distribution and Trade, Inventory Management and more using Microsoft Dynamics 365 for Finance and Operations, while preparing for exam MB6-896. 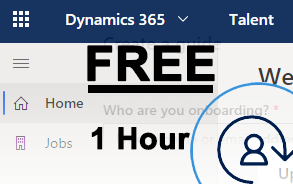 Advance your performance development, onboarding, benefits, compensation, recruitment and more with our FREE Dynamics 365 for Talent 1 Hour Assessment. 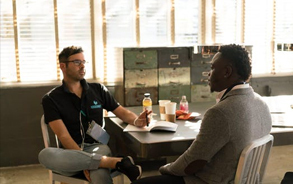 We will work with your HR department to design and then build Dynamics 365 for Talent in a way that is relevant to your organizational requirements. 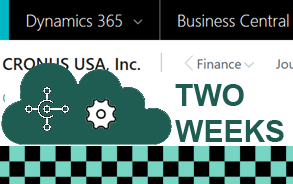 Dynamics Edge, utilizing your current sandbox environment, will update your Dynamics 365 for Finance and Operations 8.0 environments to the 8.1.X or 10.X release. 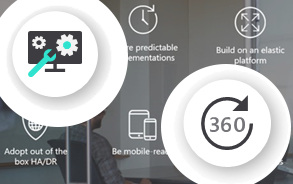 This course prepares you for exam MB2-716 while teaching you Customization and Configuration in Dynamics 365. 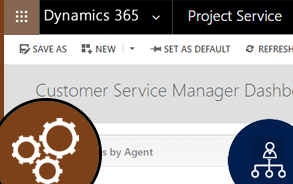 Learn to use Dynamics 365 for Sales, Marketing, Customer Service, Field Service, and Project Service Automation with this valuable bundle! 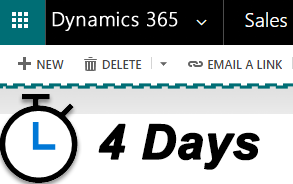 You can start using Dynamics 365 for Sales as soon as possible with our Rapid 4-Day Implementation Plan. 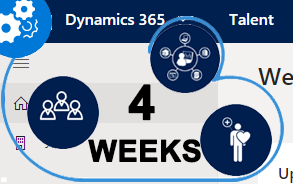 Our 10-day Dynamics 365 for Customer Engagement (CRM) Deployment, Implementation and Training package gets you ready for business with custom-tailored functionality. 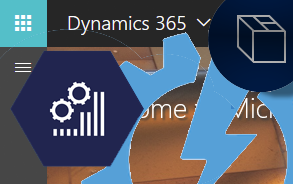 Get a comprehensive understanding of the essentials of Dynamics 365 Business Central and go in-depth into deployment and configuration in this valuable bundle. 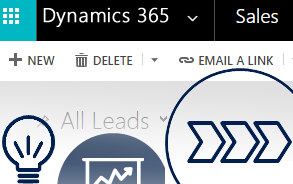 Dynamics Edge will conduct a FREE one (1) hour assessment to decide how to implement Microsoft Dynamics 365 Business Central in ways that are the best fit for your organization. 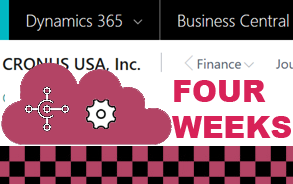 Our Dynamics 365 Business Central Four-Week Preferred Implementation Plan gives you a complete start on Dynamics 365 Business Central. 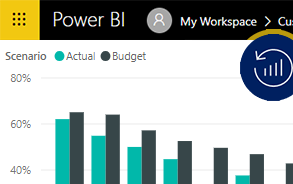 Our Dynamics 365 Business Central Two-Week Expedited Implementation Plan gives you a quick-start on getting Business Central up and running in less than a month. 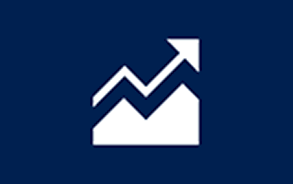 Learn to manage Partners, Vendors, Employees, Communities, or a Custom Portal. 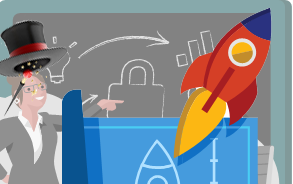 This course explores company setup procedures, how to use SmartList, and more! 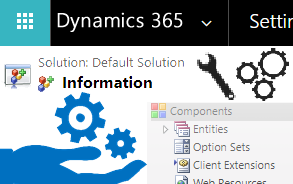 Dynamics 365 Custom Workshops - call (800) 453-5961 to create a custom class!